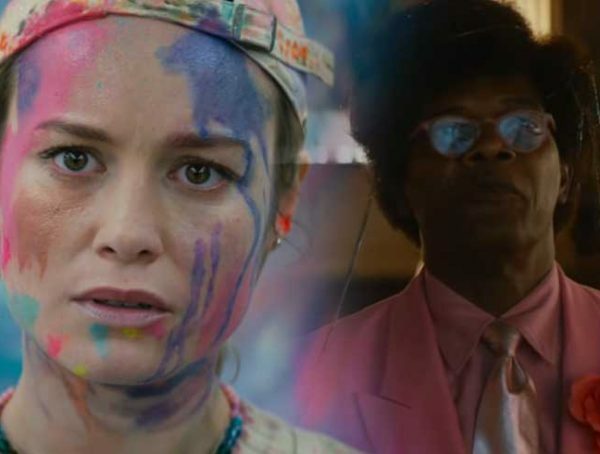 Though 2016’s Split didn’t really have huge twists within the story, everyone was caught off-guard when it was revealed that the film was set in the same universe as M. Night Shyamalan’s Unbreakable. 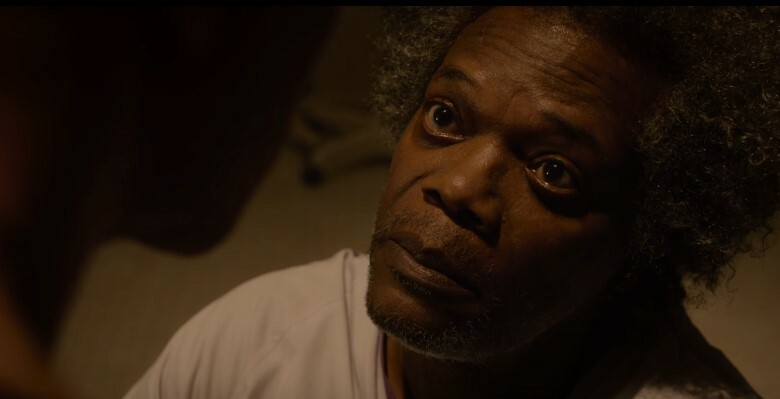 Now Shyamalan is gearing up for his Avengers-type team-up, and a new trailer has been released for Glass. 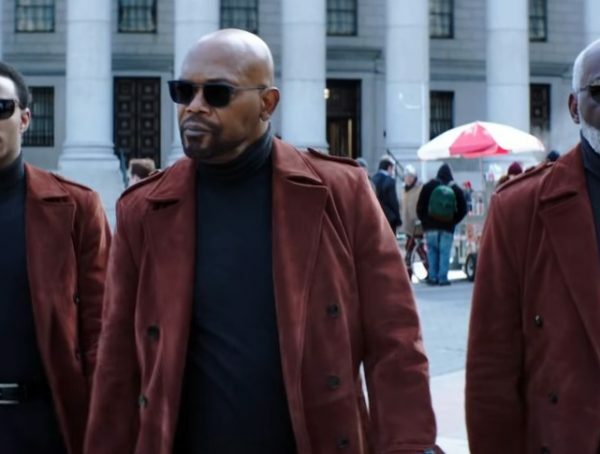 Though the first team-up looked like it was going to be a team-up between Glass (Samuel L. Jackson), Dunn (Bruce Willis), and Crumb (McAvoy), This new trailer shows that Glass is still up to his ‘supervillain’ ways and has recruited Crumb’s Beast persona to wreak havoc on the town. So basically, Daniel Dunn is still the lone hero of the series, but it looks like he’s going to be teaming up with Split’s protagonist Casey Cooke (Anya Taylor-Joy). 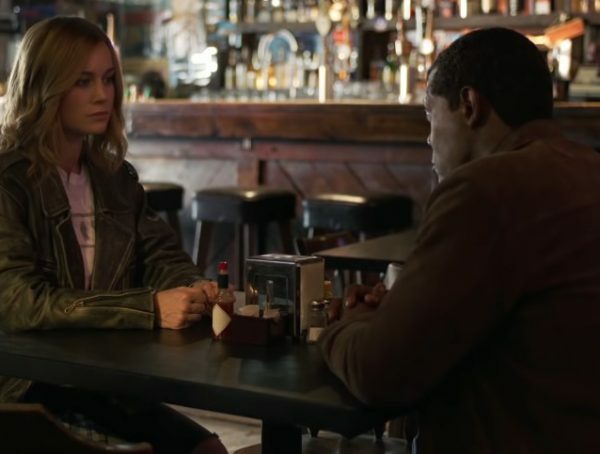 After all, Casey was the only one who was able to survive the encounter with The Beast, and it’s possible that she’s integral when it comes to stopping him—as far as Mr. Glass is concerned. With Shymalan’s reputation, I’m not expecting the best of dialogue with this movie, but I am on the watch for a classic twist ending. Unbreakable remains to be one of his most beloved works, but after The Last Airbender, I always hold my breath before I get excited for anything that Shymalan does nowadays. Glass is slated for a release on Jan. 18, 2019.